Recreational spaces are incredibly important in any yard, because they are the places where we make memories with our friends and family, and enjoy the outdoors. In general, all of your recreational areas should be away from any yard edges that have tall grass, shrubbery, or trees. However, sometimes, this is not always easy to do – for financial or logistical reasons. Moving a huge playground set is not exactly a fun weekend, right? So, as you attempt to make your lawn tick-resistant, take a long look at your recreational spaces. Do you have a swing set or other kind of play set for your children? 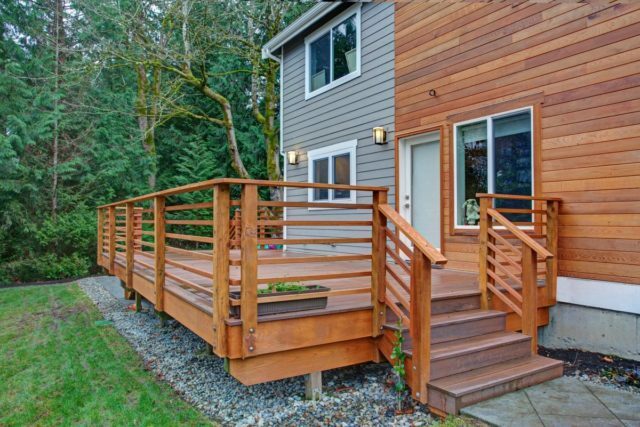 Do you have a deck or patio? And, if you have those types of areas in your backyard, what type of vegetation is around them? 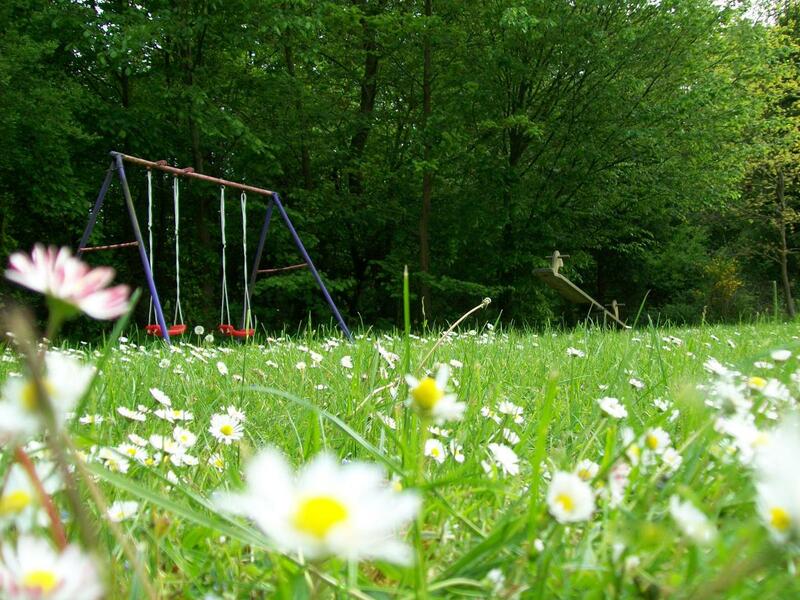 Does the swing set sit near the back or side edge of the property, where the neatly cut lawn becomes taller grass? Is the set partly shaded by a tree, making the ground around or near it damp and filling it with leaf litter? Do you have shrubbery or other vegetation surrounding your deck or patio? Are there trees or tall grass near it? If you answered any of the above questions with a “yes”, but feel like you cannot make or afford the necessary changes, do not give up! Take a look at our pages on perimeter treatment, removing leaf litter, tick tubes, and tick barriers for strategies that could help you create safer recreational spaces in your own backyard.